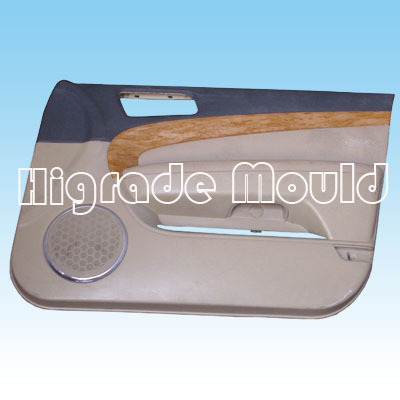 Higrade(Qingdao) Moulds & Products Co., Ltd.
1)Supply moulds to international market. We have our own mould dept. And injection molding dept., so we can provide the plastic injection moulds and the plastic parts. 2)Mould material: NAK80, 738, 738H, SKD61, P20, 718, 718H, and so on. Plastic Material: ABS, PP, PC, PVC, HDPE, PE, LDPE, PU, PMMA, PA66+GFand so on. Mould base: LKM, HASCO, and so on. All native files and IGES, DXF, STEP, STL, etc. Files can be received. 3)The products are related to home appliance, automobile, electronic products, articles of everyday, medical devices, health care proudcts, etc. 4)Have the injection molding dept. Which can make us guarantee the mould trial and the batch production of the plastic parts. 5)ISO9001: 2008 certified by SGS. Look forward to your professional inquiry, we will give you a quick response!